Certified In What We Do! What is IICRC certification and why is it important? When water damage happens it can end up in unexpected places. Detecting the location of water absorbed into materials can be difficult and requires specialized tools and equipment. Water left undetected can result in further damage and expensive repairs. 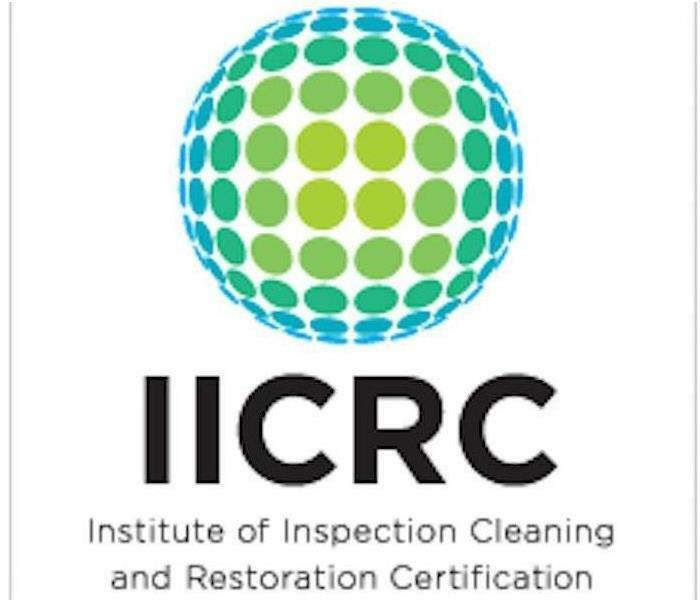 More than just removing excess water, restorers certified by the Institute of Inspection, Cleaning and Restoration Certification (IICRC) have the knowledge and equipment to dry your home to it's original condition. 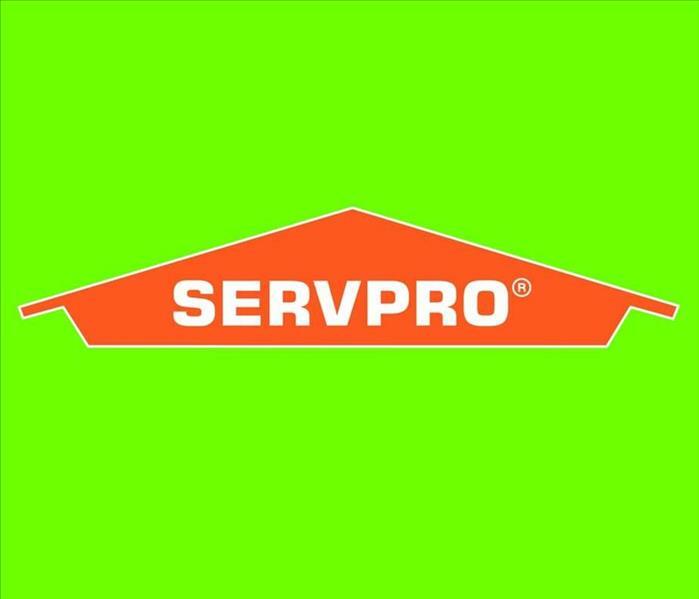 You can trust the experts at SERVPRO of East Evansville! SERVPRO of East Evansville is IICRC (Institute of Inspection, Cleaning and Restoration Certification) certified. The IICRC sets the gold standards for the Cleaning and Remediation industry. SERVPRO of East Evansville is honored to be among the select organizations to receive the IICRC certification. We will continue to provide the same high standard of excellence that you expect from us. A House Fire Can Leave Behind A Prevalent Odor In Your Evansville Home. Anyone that's ever experienced a house fire can attest, smoke and soot can be very invasive and get into unseen areas within a home. When we go into these situations we inspect and assess the extent of the damage to develop a comprehensive plan of action. Each situation varies as does our approach. We have the equipment, expertise, and experience to restore your fire and smoke damage. We will also treat your family with empathy and respect and your property with care. 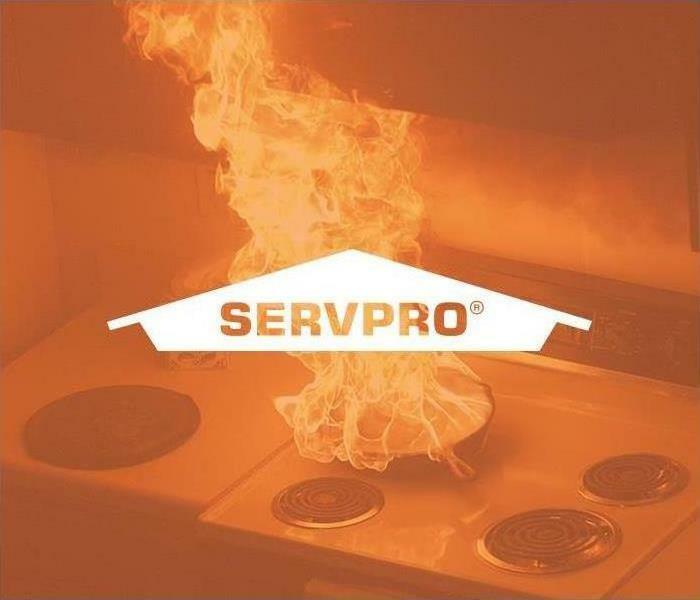 SERVPRO of East Evansville provides 24 hour fire and water damage restoration services to Vanderburgh and surrounding counties. 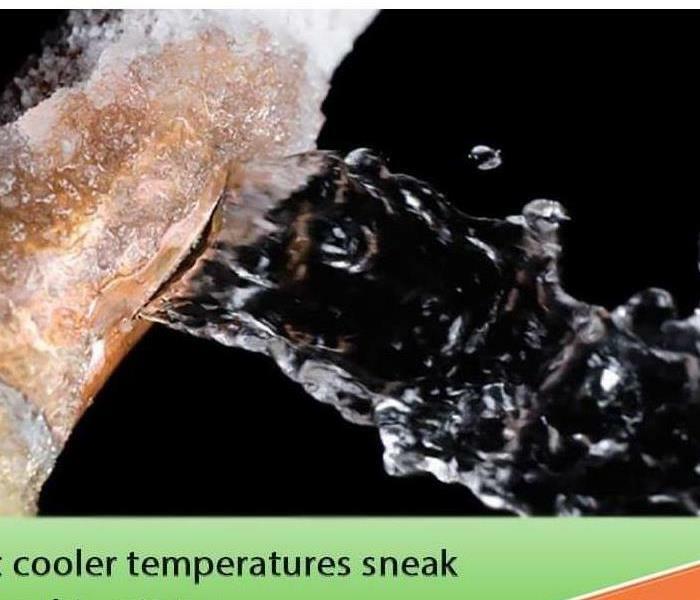 SERVPRO of East Evansville is always here to help. Flooding and water emergencies don’t wait for regular business hours and neither do we. SERVPRO of East Evansville provides emergency cleaning and restoration services 24 hours a day, 7 days a week—including all holidays. Flooding and water damage is very invasive. Water quickly spreads throughout your home and gets absorbed into floors, walls, furniture, and more. SERVPRO of East Evansville arrives quickly and starts the water extraction process almost immediately. This immediate response helps to minimize the damage and the cleaning and restoration costs. 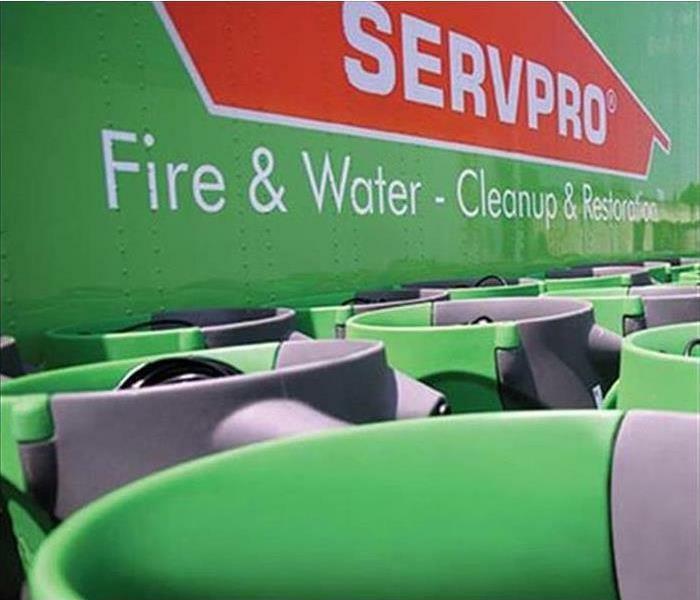 SERVPRO of East Evansville specializes in the cleanup and restoration of residential and commercial property after a fire, smoke or water damage event. Our staff is highly trained in property damage restoration. From initial and ongoing training at SERVPRO’s corporate training facility to regular IICRC-industry certification, rest assured our staff is equipped with the knowledge to restore your property. 8/2/2018 - SERVPRO of East Evansville provides 24 hour fire and water damage restoration services to Vanderburgh and surrounding counties.